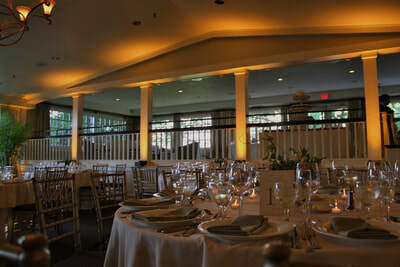 at the Inn at Longshore. See below for more details about our most commonly booked services. 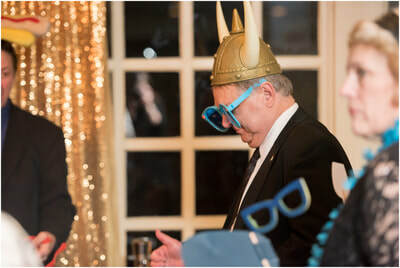 Don't see what you are looking for? 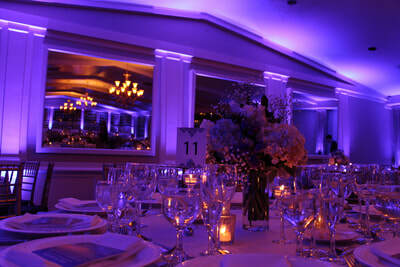 Contact us directly regarding additional services. 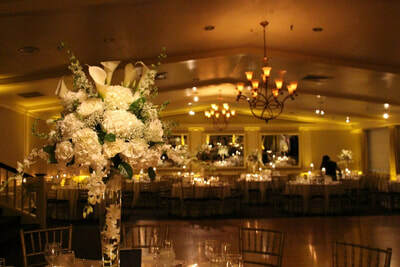 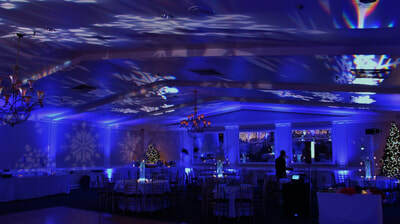 We are the right choice when it comes to providing lighting decor. 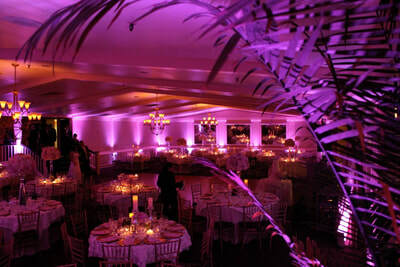 What makes us different from the rest is we are actually a lighting decor company! 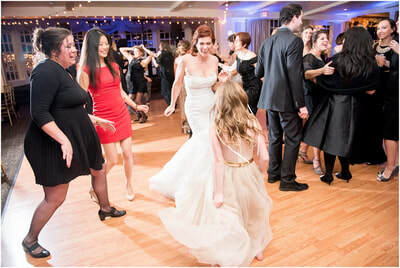 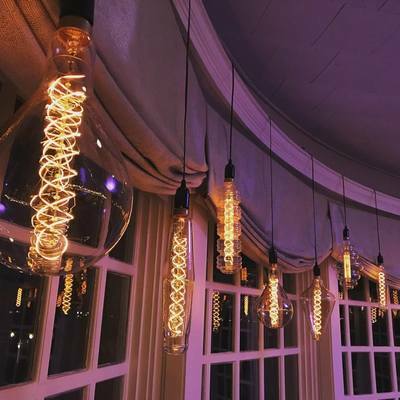 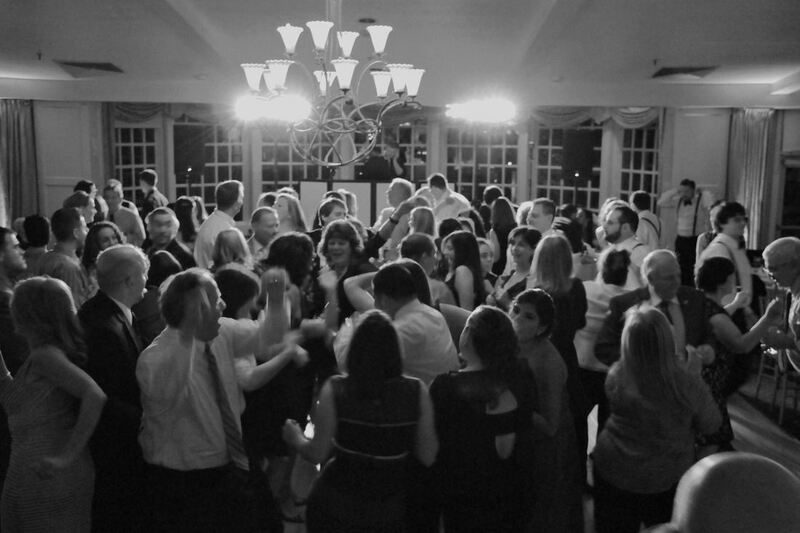 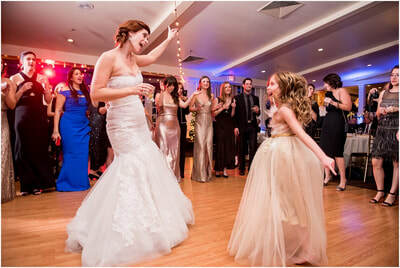 For over 10 years Vivid Events has provided lighting for hundreds of weddings. 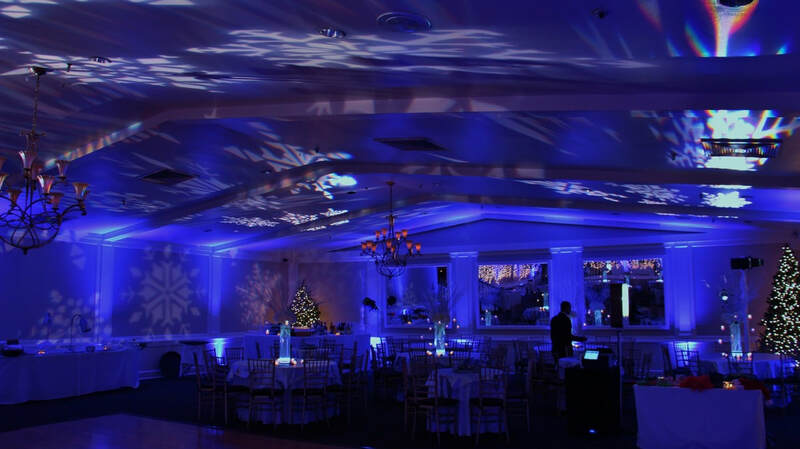 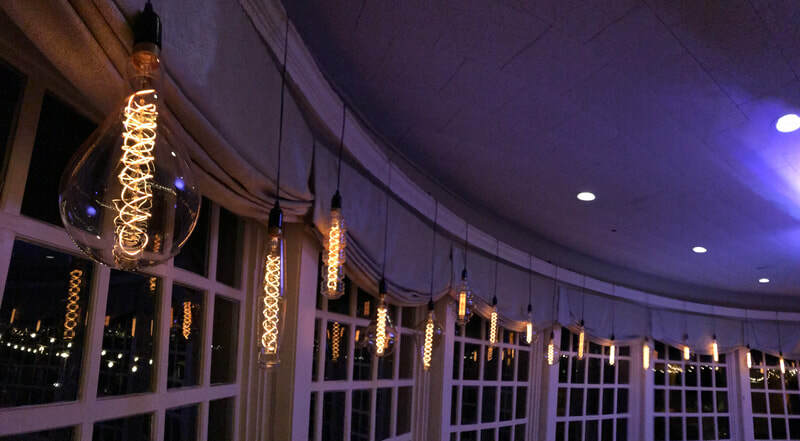 Vivid Events is proud to be a preferred lighting vendor at numerous prestigious venues across CT & NY. 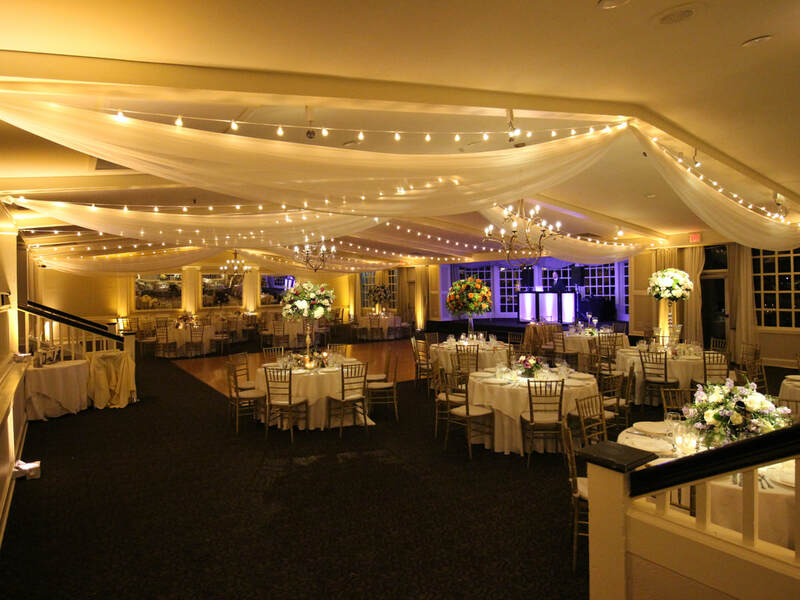 A common problem with any site visit to a venue is its most likely your visiting during the day. 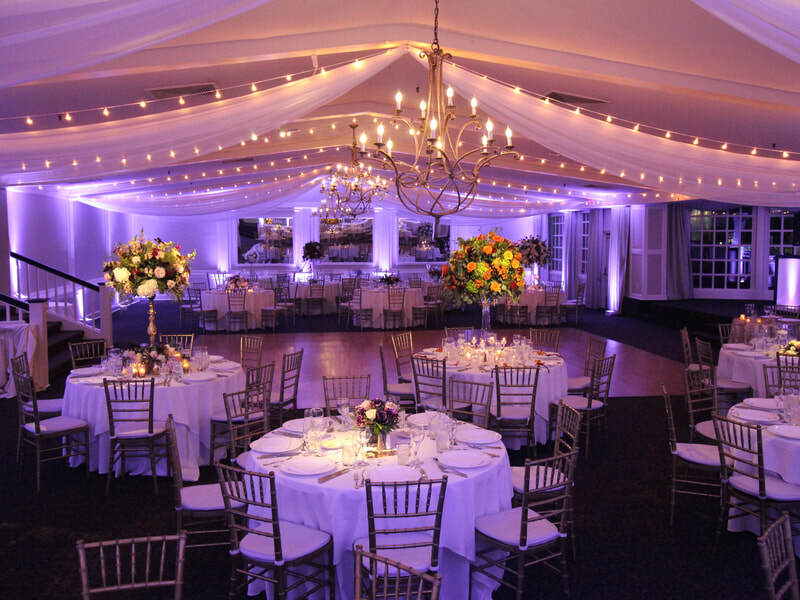 Making it difficult to understand how and if lighting decor will impact the space. 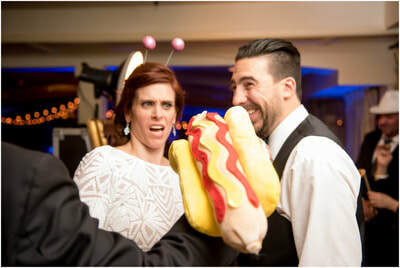 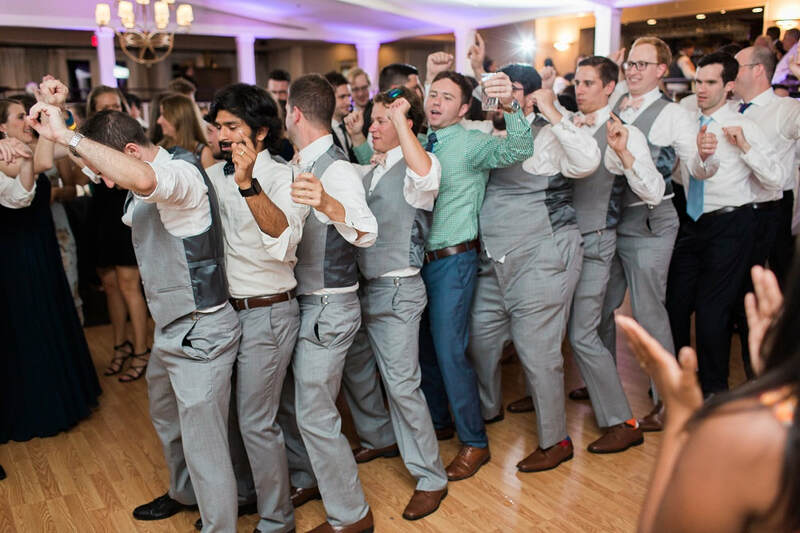 The images below were taken from an actual wedding. 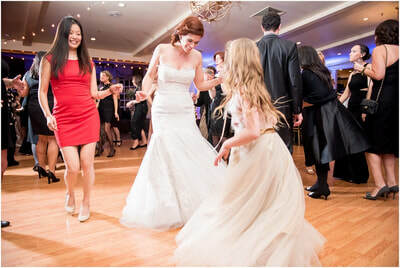 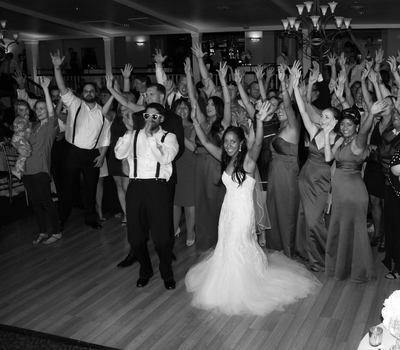 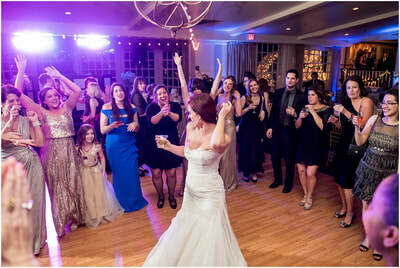 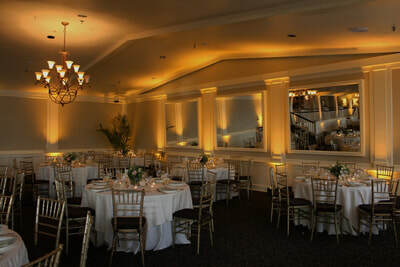 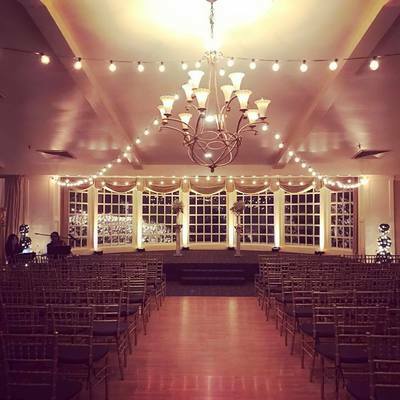 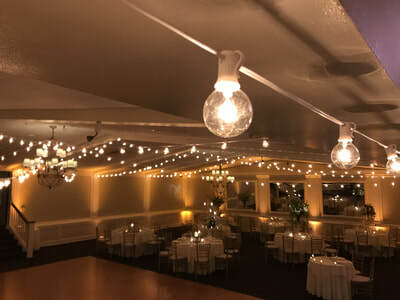 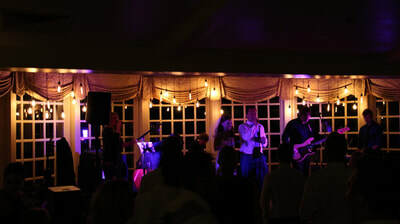 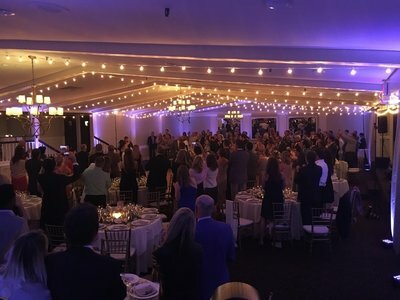 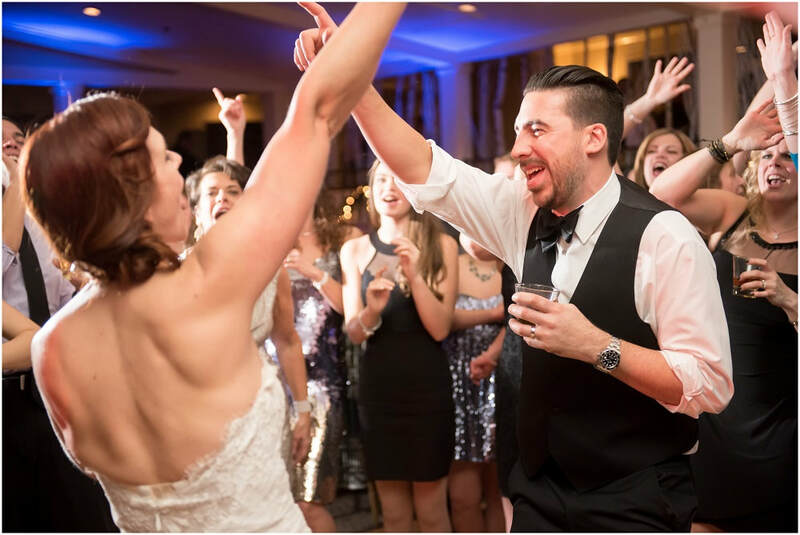 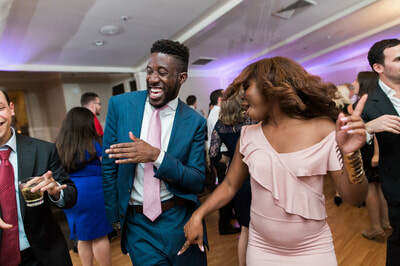 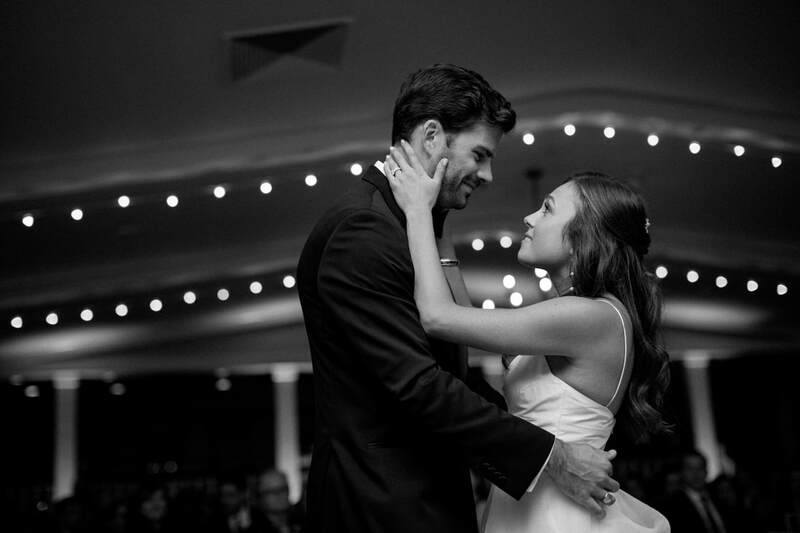 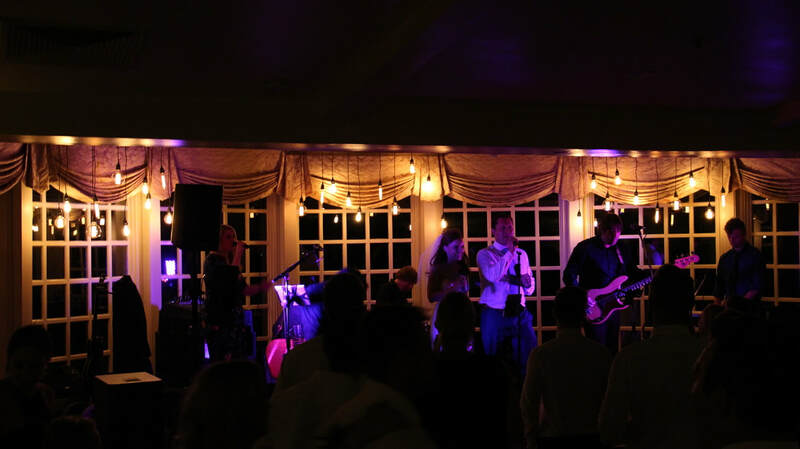 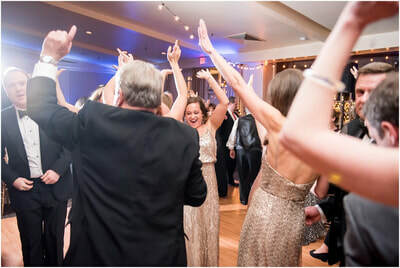 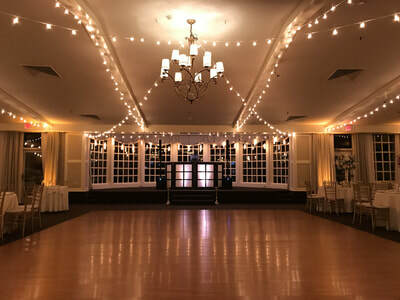 From outdoor ceremonies on the water or cocktail in the drawing room to dancing the night away in the ballroom, we use our musical talent and MC abilities to create the perfect ambiance for your event. 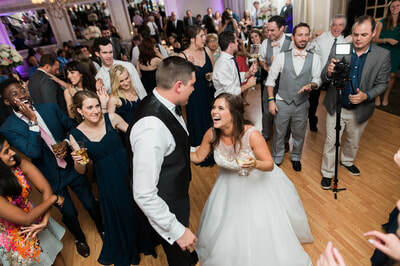 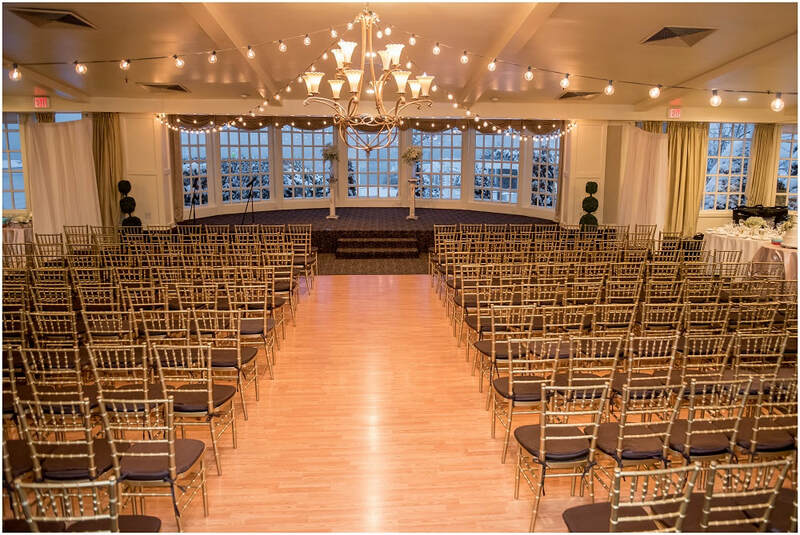 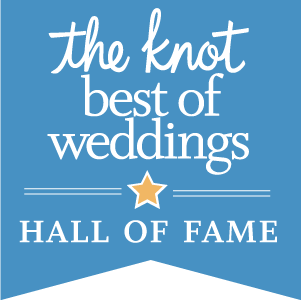 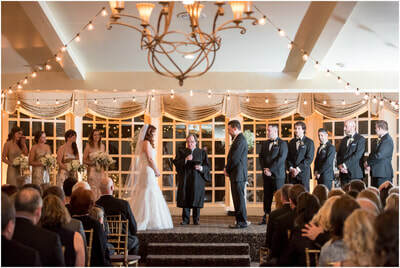 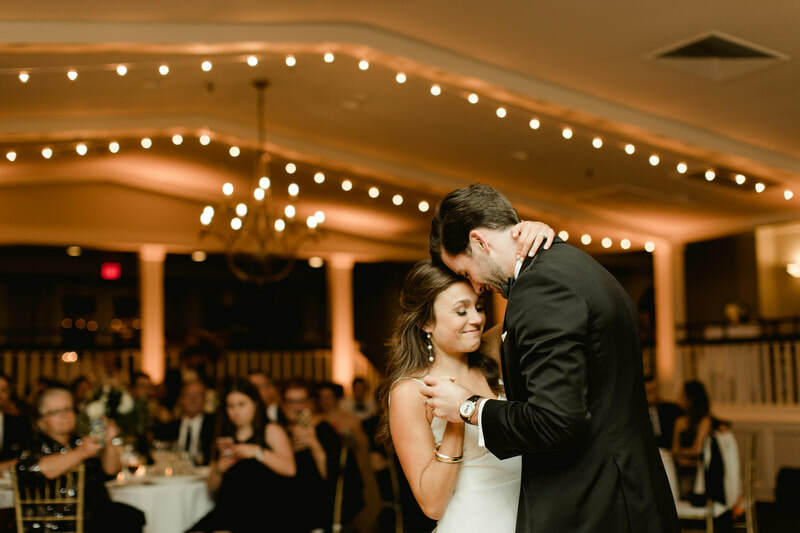 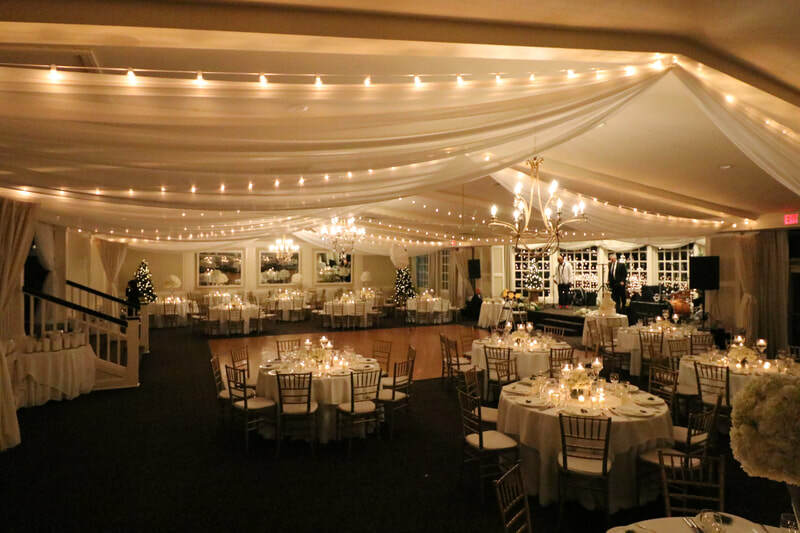 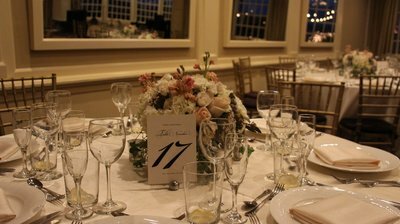 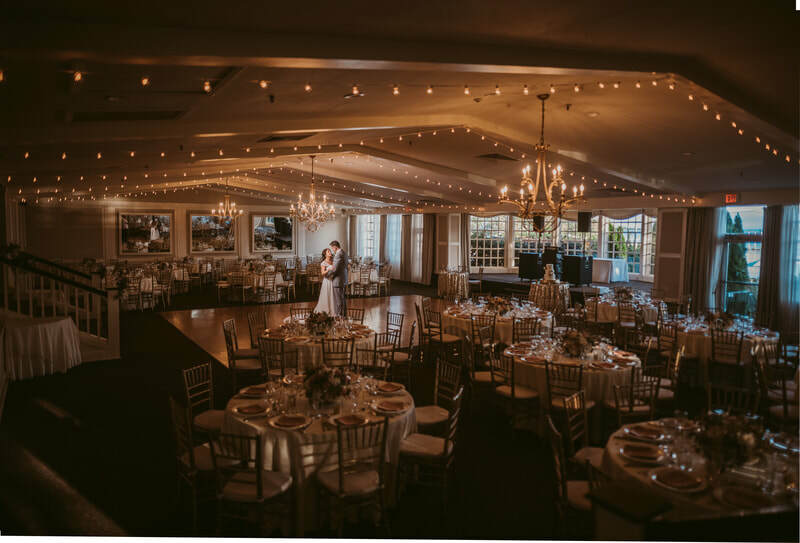 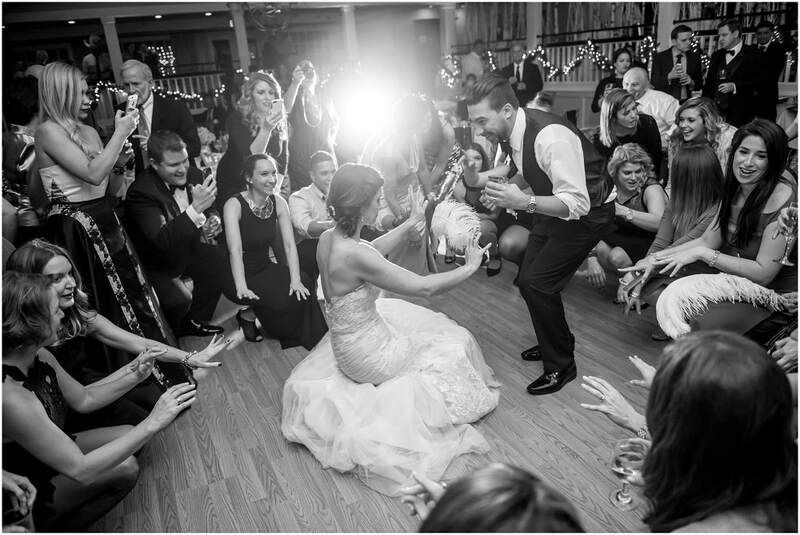 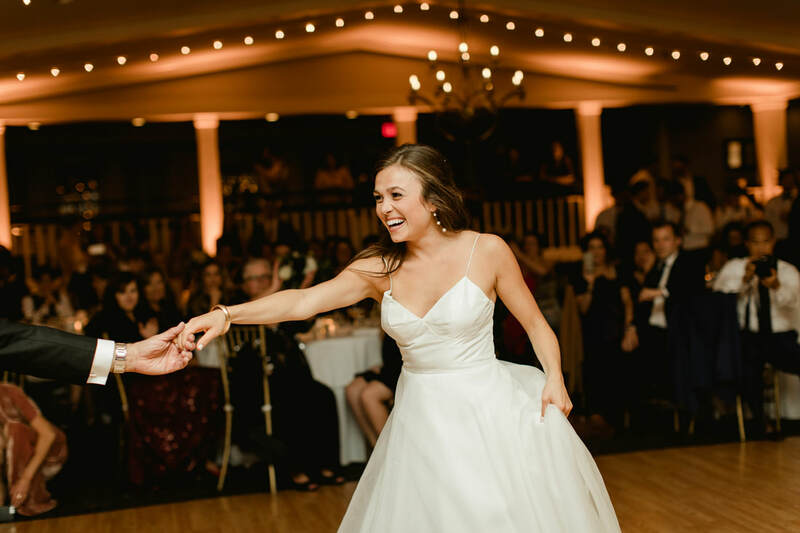 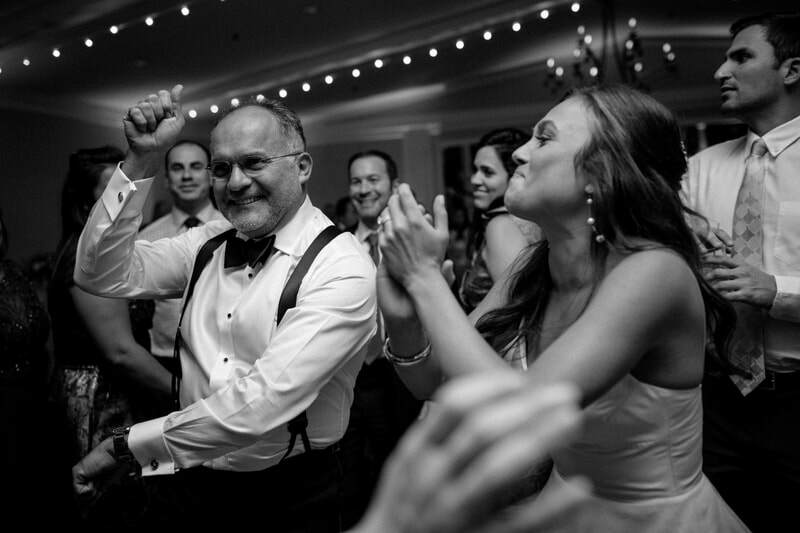 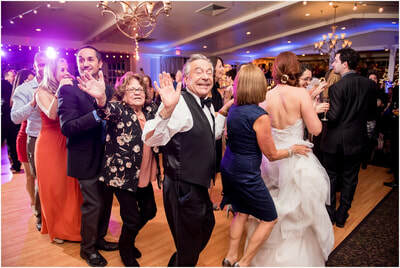 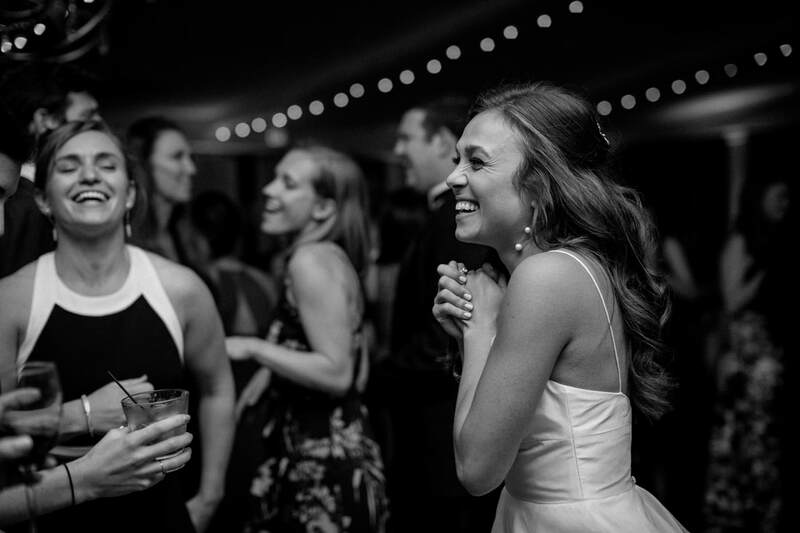 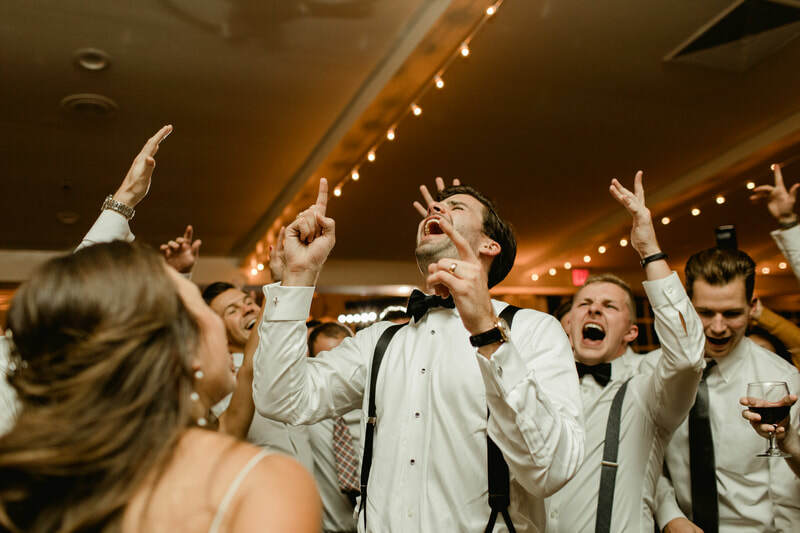 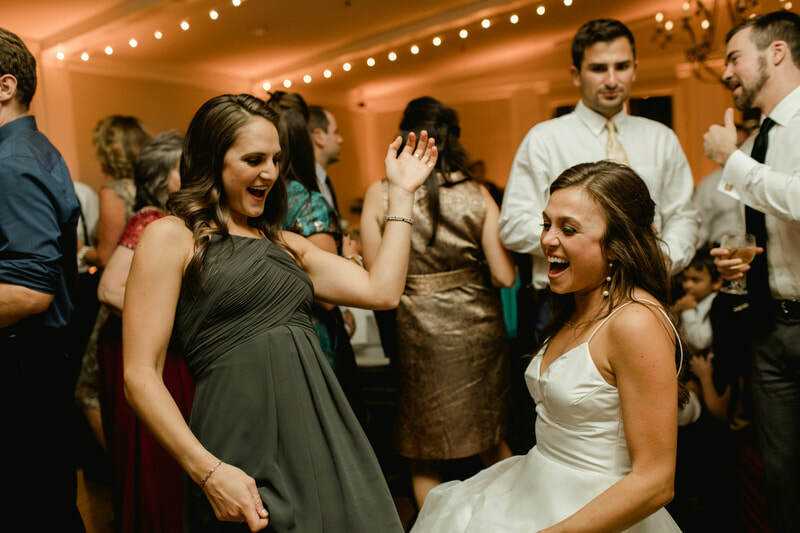 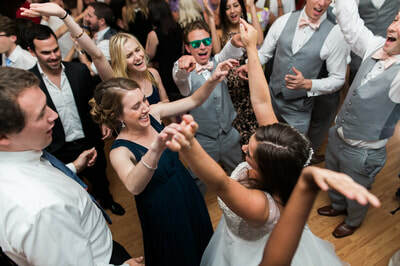 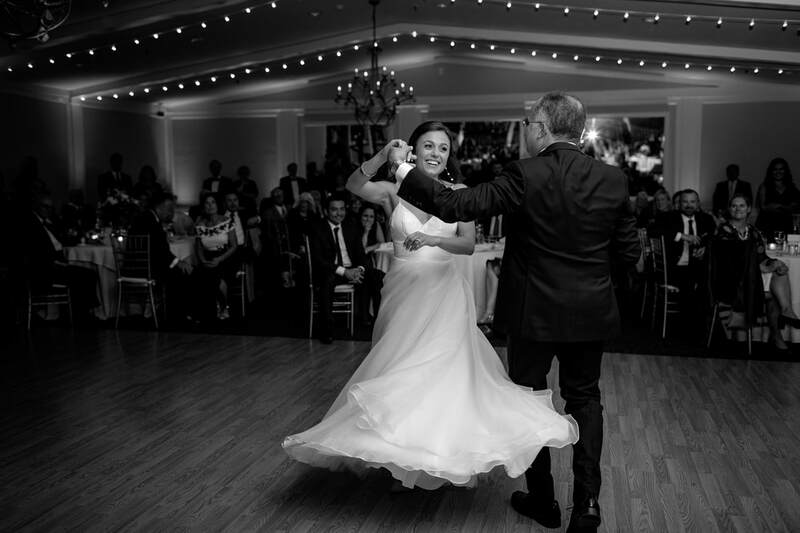 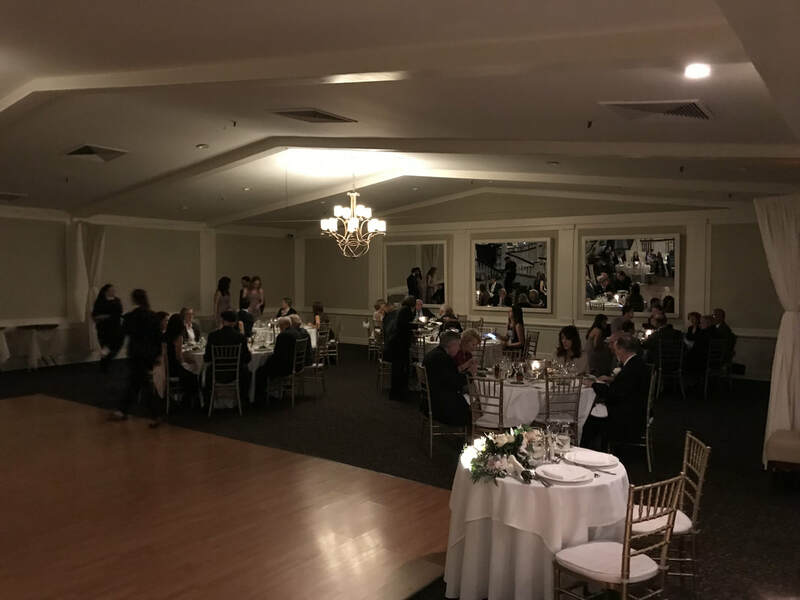 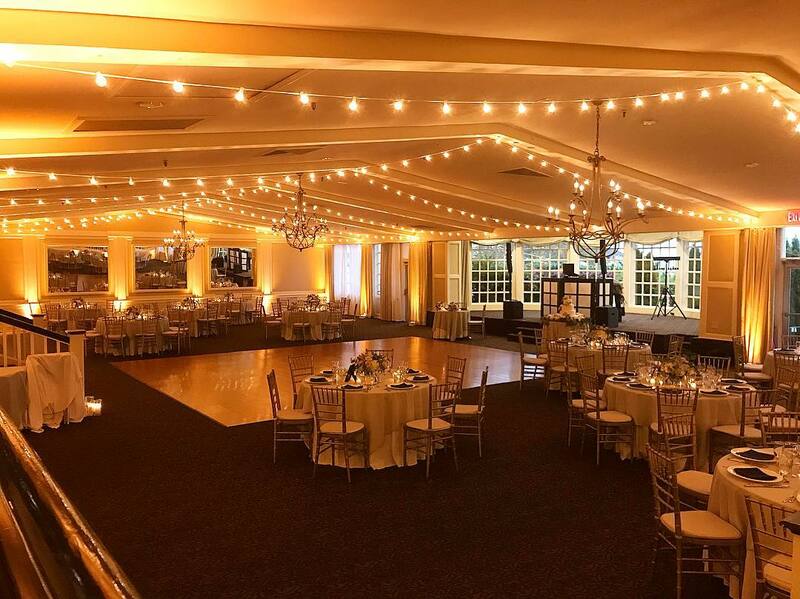 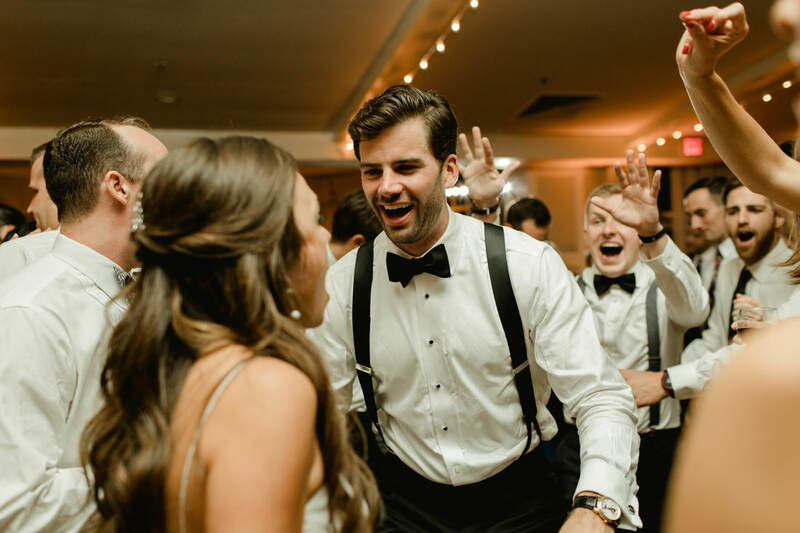 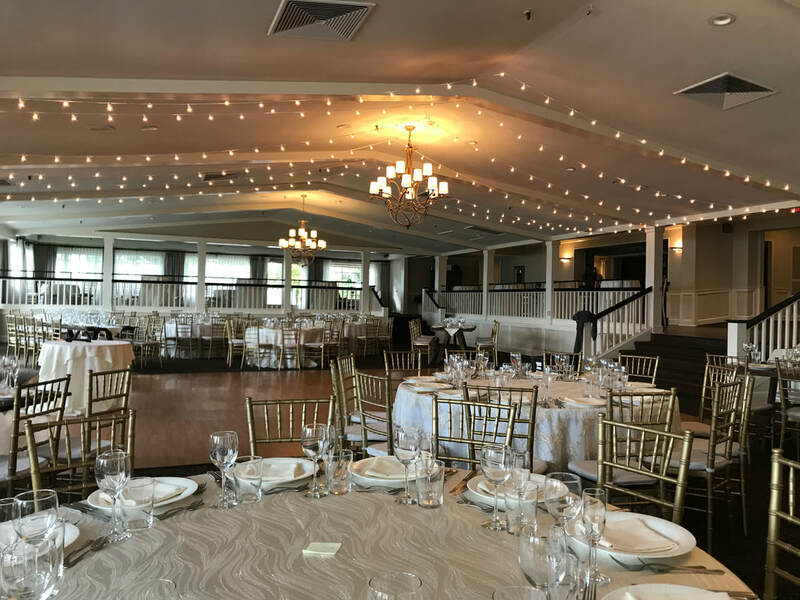 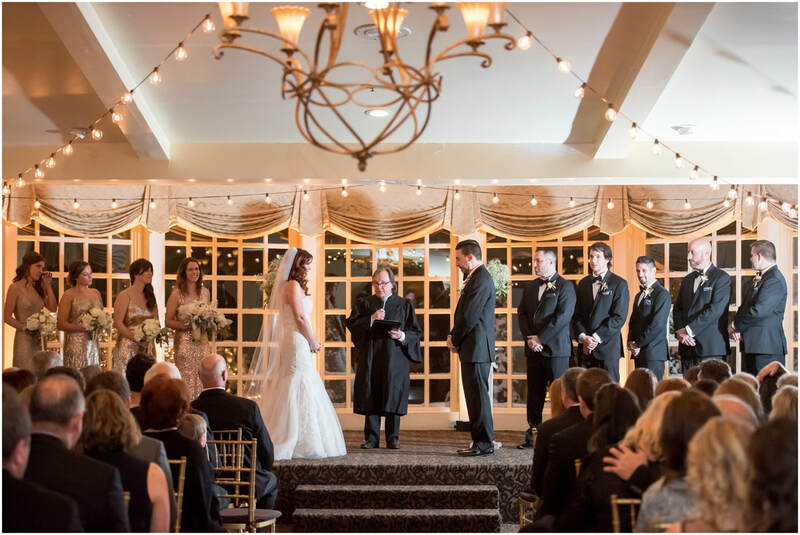 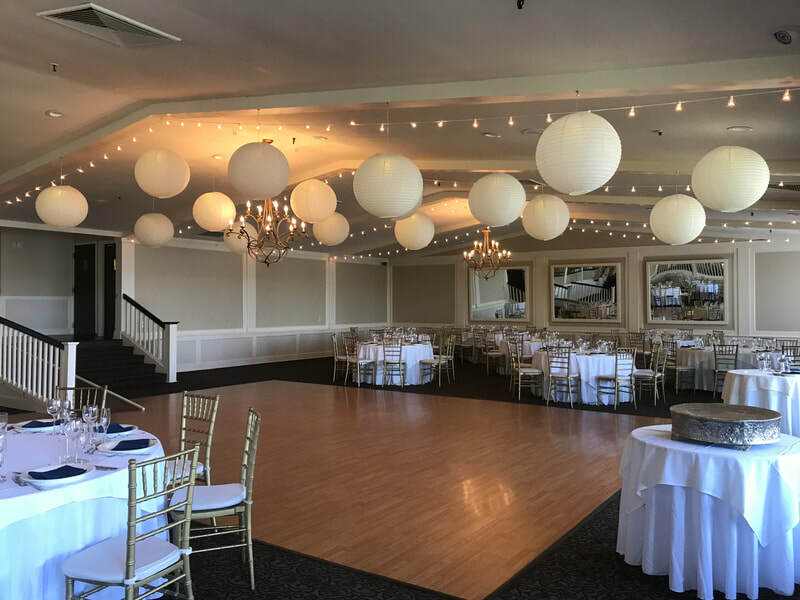 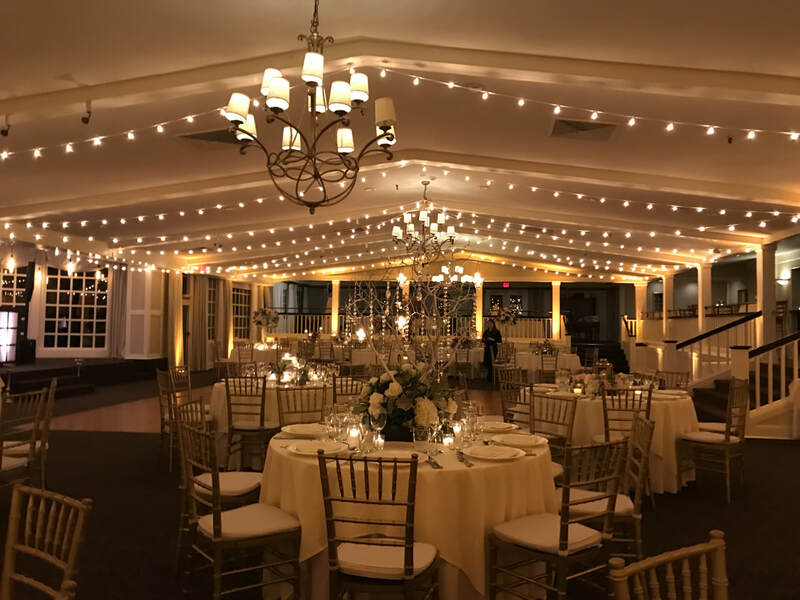 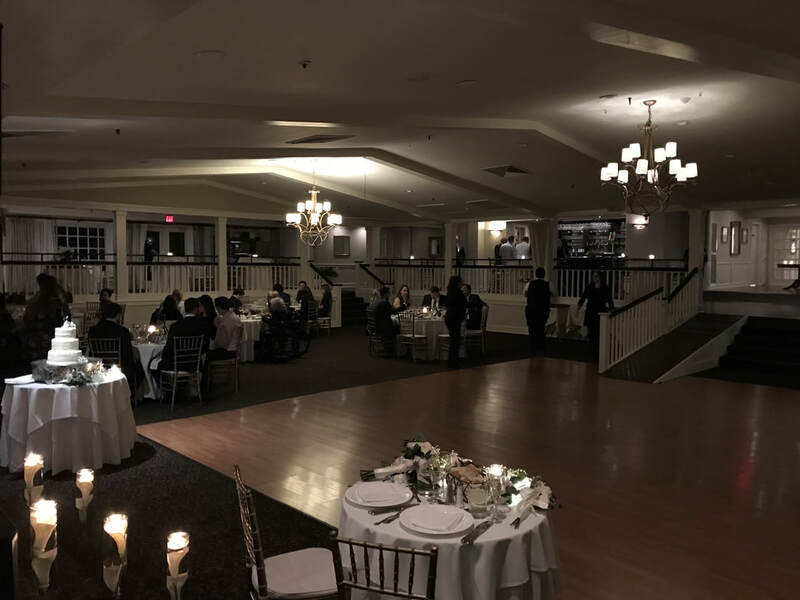 Our years of experience entertaining weddings and our knowledge of all areas of the Inn at Longshore make us the perfect fit for your wedding entertainment. If you love the idea of having your wedding filmed then Vivid Events is a great choice! 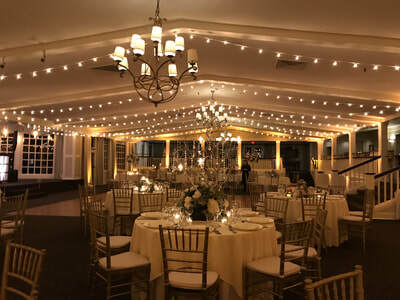 Whether you are looking to capture your ceremony on the water, detailed moments in the reception space or family gathering in your cocktail hour, our videographers know how to handle it. Our knowledge of the space combined with years of shooting experience assures your day will be expertly captured without you feeling as though you are being intruded on. 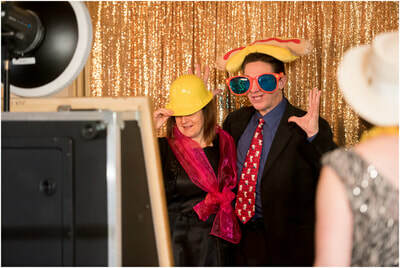 We pride ourselves on our ability to blend in and keep the cameras rolling! 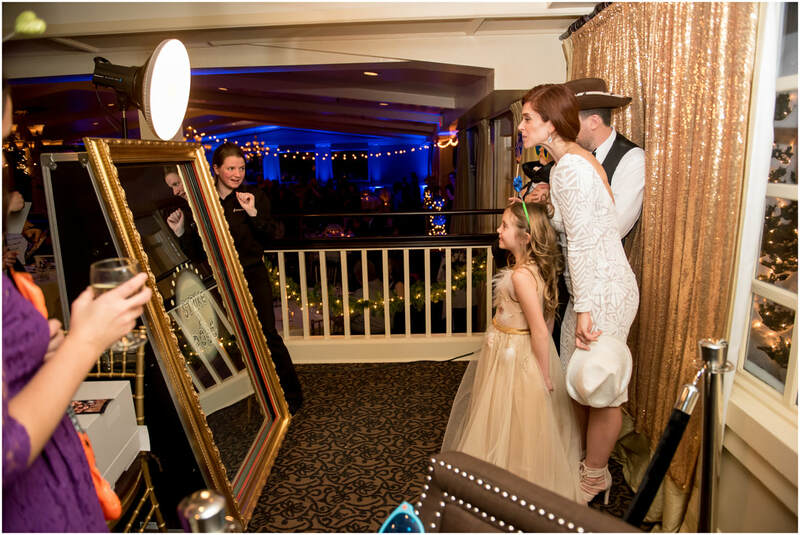 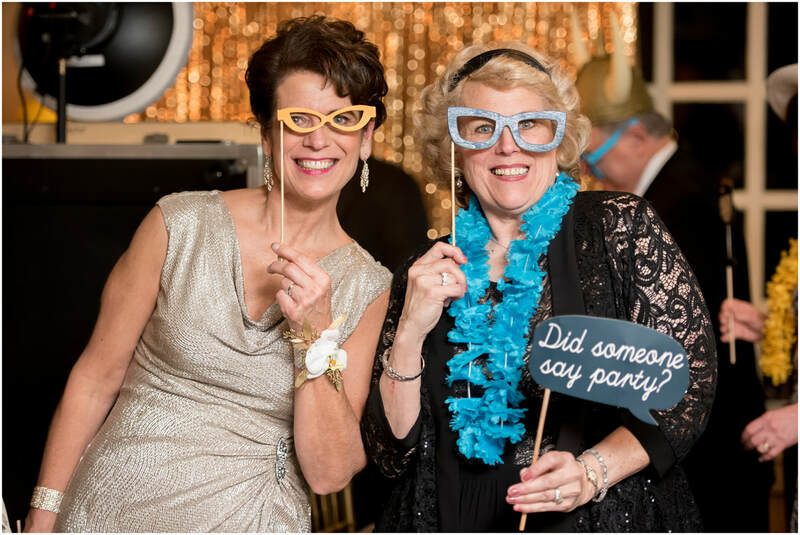 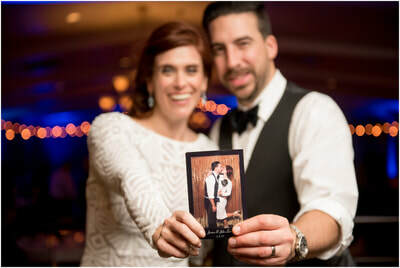 Our Photo & Mirror Booths are a great addition to any wedding! We ensure they are a huge hit without being too obtrusive. 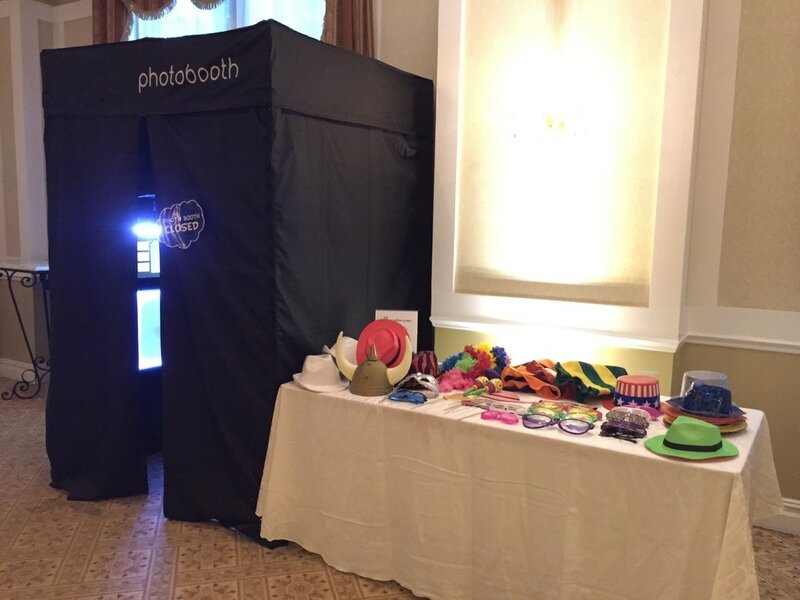 ​Learn more about our booths by click Mirror Booth or Photo booths. 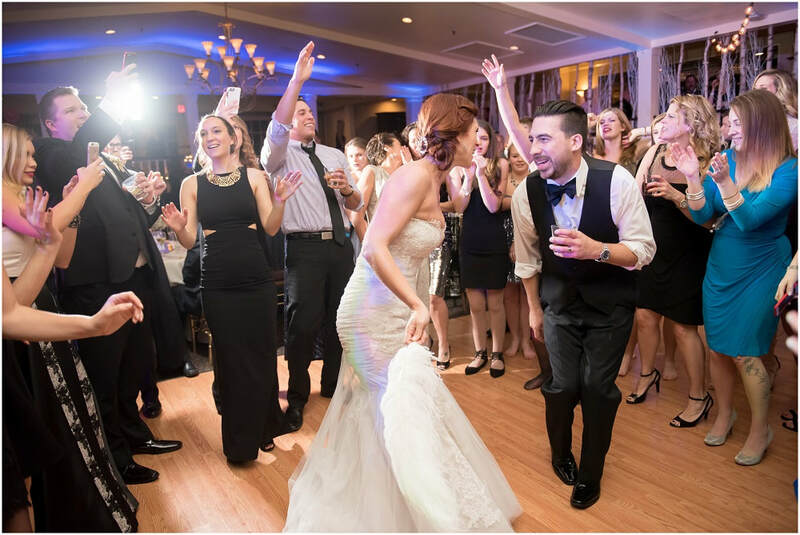 Save on a package when you book multiple services from Vivid Events! 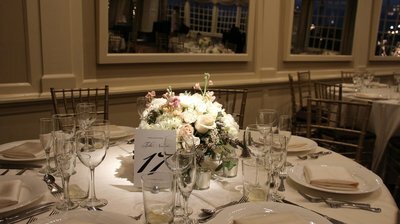 Page is password protected. 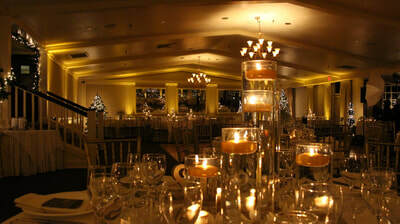 Please contact us for access. 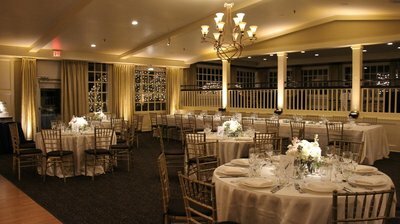 Contact us today to discuss your event at the Inn at Longshore!